$29.00 /each. when you buy 3+ pcs. $25.00 /each. when you buy 5+ pcs. 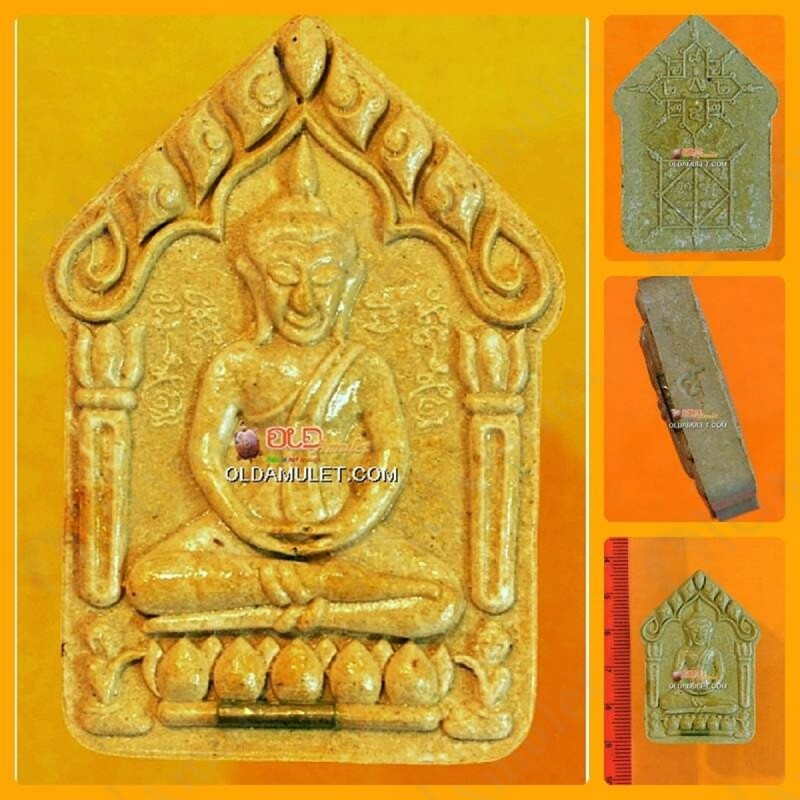 This is Khunpaen Pim Yai(Large) Flower Herb 1 Takrud Tep-Run-Juan Be.2551 was made by Luang Phor DUM of Wat Santi Tham (from Sakhaw, Thailand) in B.E.2551 (2008) and made of Herb 108 root of tree mixed. Power of this amulet will bringing owner has a Charming love & sexual attraction.